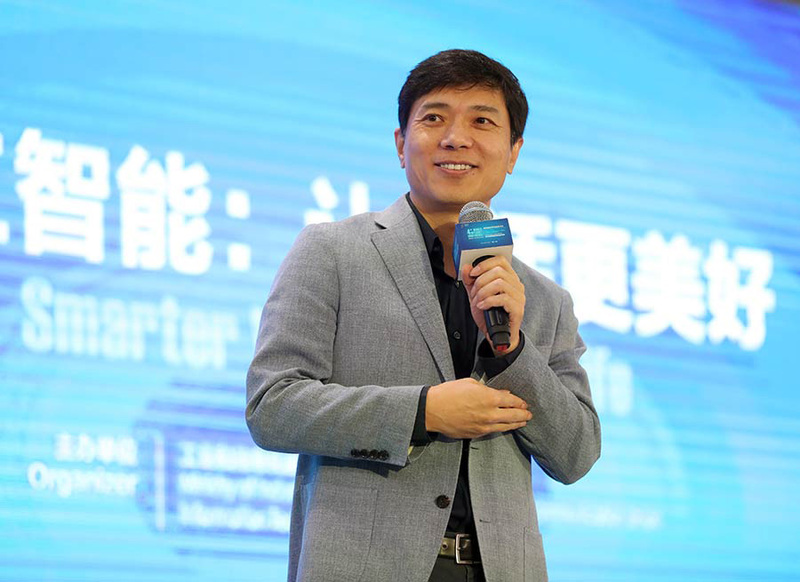 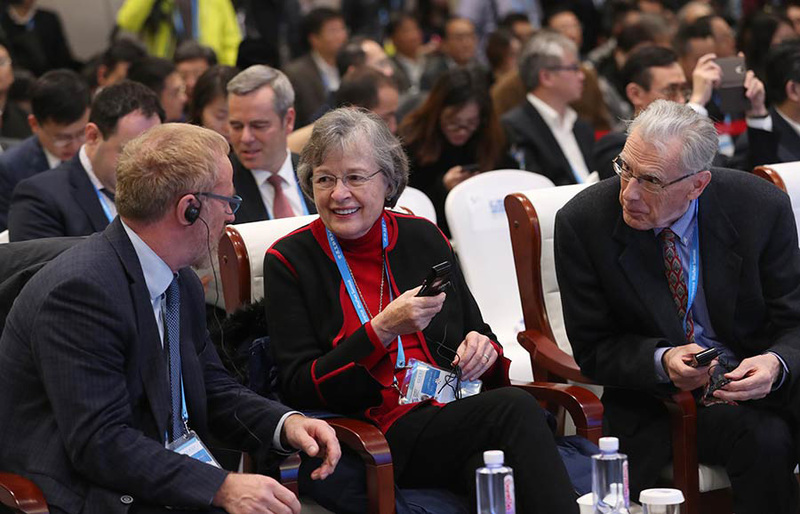 The fourth World Internet Conference's forum on artificial intelligence has become a spotlight in Wuzhen, East China's Zhejiang province, Dec 4, 2017. 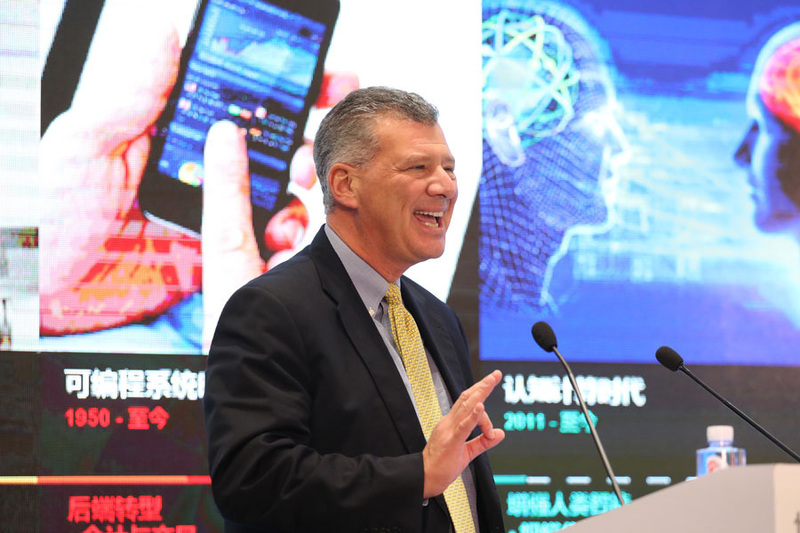 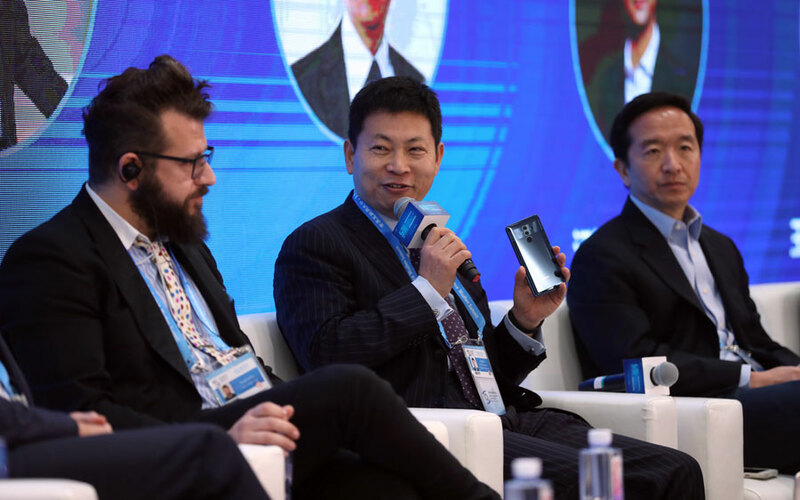 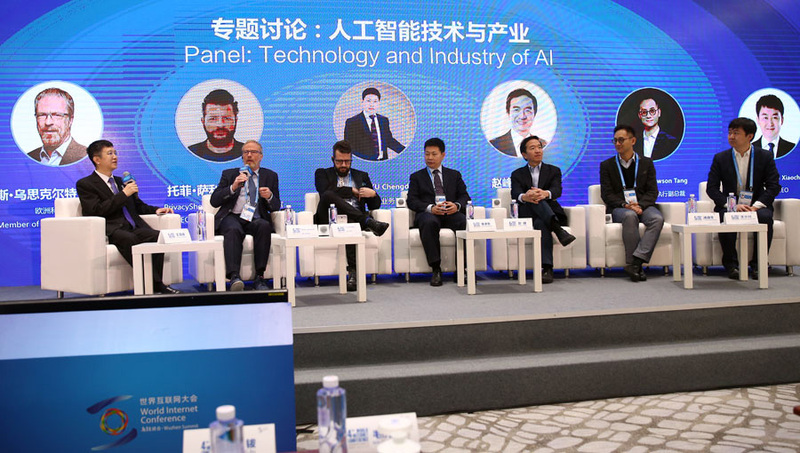 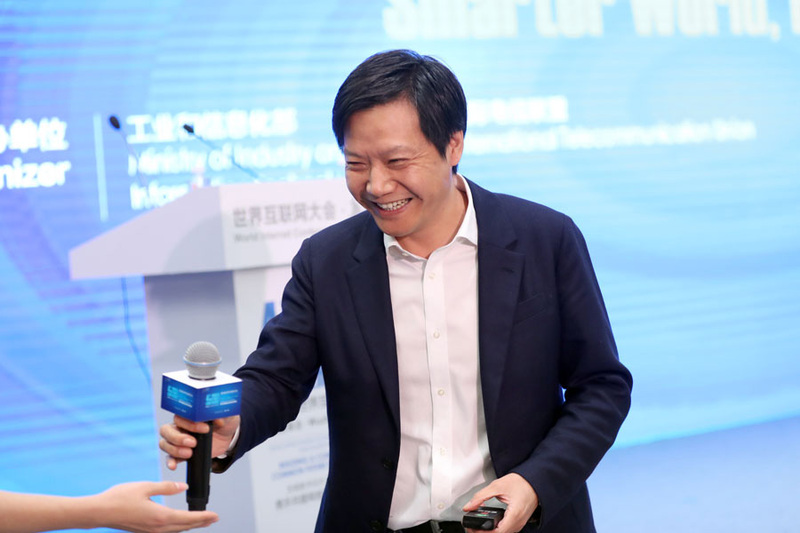 With a theme of "Artificial Intelligence: Smarter World, Better Life", the forum aims at establishing a communicating platform for global AI industry leaders to showcase cutting-edge technologies, share industrial experiences, explore potential cooperation opportunities, and contribute wisdom to promote technological and industrial development. 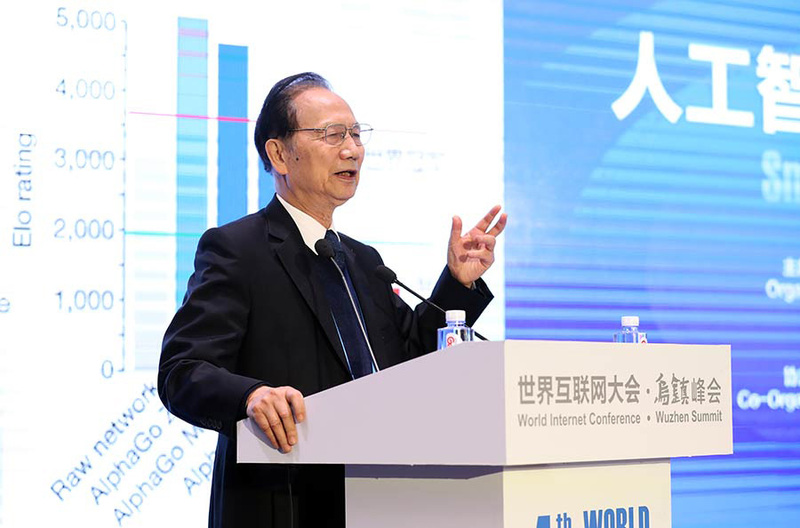 The forum is co-organized by China's Ministry of Industry and Information Technology and the International Telecommunication Union.